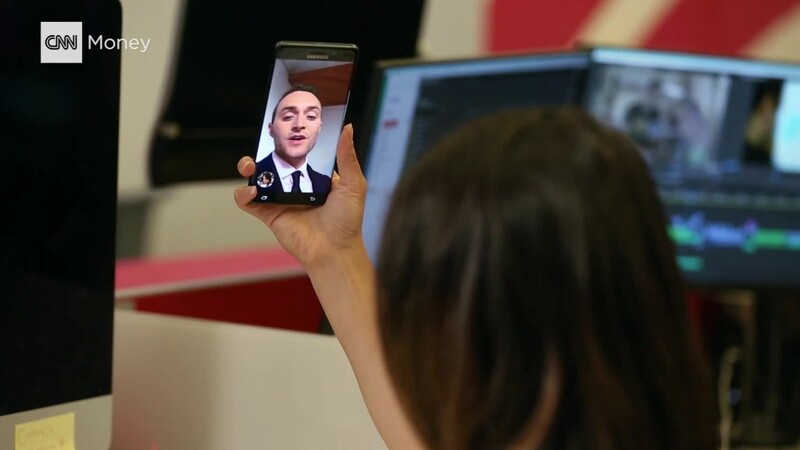 Hackers have gained access to more than 1.3 million Google accounts -- emails, photos, documents and more -- by infecting Android phones through illegitimate apps. The hackers have managed to steal digital "tokens" that give them access to Google services, like a person's email and photo collection. But according to Google, hackers have not yet tapped that information and stolen it. 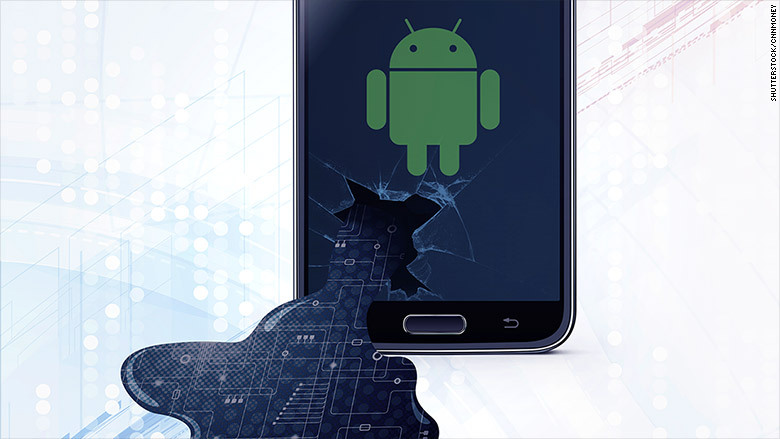 Infected Android smartphones begin to install other, legitimate Android apps -- then rate them highly. This fraudulently inflates their reputation, according to Check Point researchers. Google has already removed the legitimate apps from its official store that have benefited from this ratings conspiracy, according to a blog post by Adrian Ludwig, the company's director of Android security. But the problem persists. Another 13,000 devices are getting infected and breached daily, according to Check Point researchers who have been tracking this type of cyberattack since last year. They've nicknamed the hacking campaign "Gooligan." But some people insist on visiting unofficial app stores -- typically on shady websites -- because they offer free, counterfeit versions of popular apps. "Not surprisingly, a malware, spread in unofficial markets, can create real damage," said Zuk Avraham, the founder of another cybersecurity firm, Zimperium.